APG Electric’s motto for the projects it takes on is 'Doing It Right', and their fleet drivers have been driving it right. Speeding, Braking and Acceleration behaviors at APG Electric are all better than most other fleets. The company’s roots go back over a century to a business founded in 1915 by A. P. Goulder, to convert gas lighting to electric lighting and undertake electrical repair work. Today it is five specialized groups working together as one company, designing and installing any wired building system. In 1994, the business added electrical engineering, design services and included fire alarm, voice/data/video, security along with building automation. Audio/Visual systems, Virtual Design and Construction services were later added, and APG Electric emerged as a full-service electrical contractor. Their fleet is comprised mainly of GMC Sierra 1500 and 2500 vehicles but Fords and Chevys of similar class are also a part of the fleet. On average, each of their vehicles is driven more than 1500 miles and makes about 140 stops every month. APG Electric’s fleet has a consistently good driving behavior record as measured by Azuga’s driver scores. Less than 2% of their drivers have a ‘Poor’ or ‘Unsafe’ rating in each month. 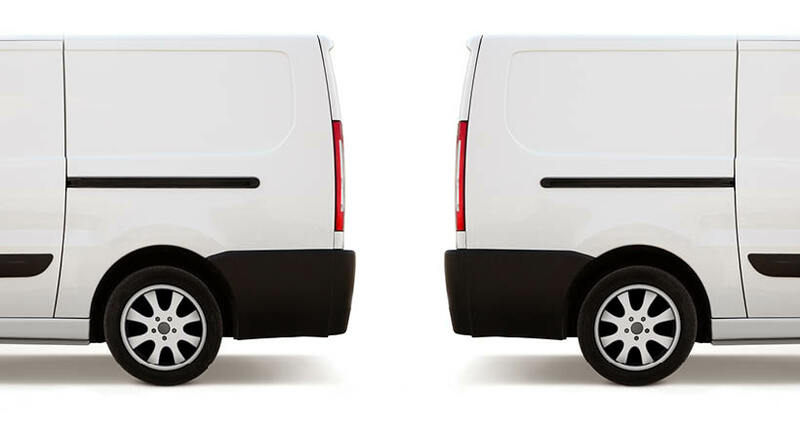 A typical fleet of this size has about 10% of drivers rated as ‘Poor’, and this is a fleet with an outstanding Fleet Safety Score that serves as an example of the results that fleet managers can achieve through a strategy that includes a reliable and versatile GPS Fleet Management Solution. In fact, their driving score and accident rate has been so low, that they received a check for $22,000 back from Amerisure, their insurance company. 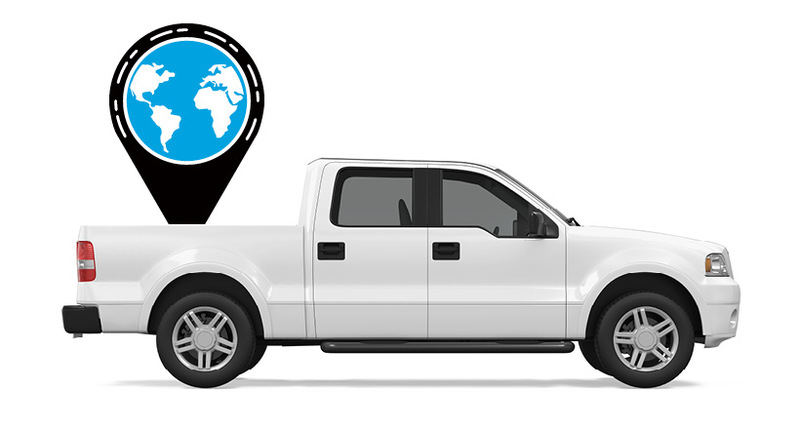 By combining Azuga’s fleet telematics solutions with the applications available through Azuga Marketplace, fleet managers can now do so much more. Truly intelligent end-to-end mobile apps are impacting all aspects of fleet operations. They can oversee payroll, dispatching, billing and other fleet-related tasks within the same software that they use to manage routes and monitor driver behavior. Businesses can also work towards reducing insurance premium by producing records that its technicians are practicing safe driving. Fleet Safety Scores not only address operational risk, an improved score reflects fuel saving, lower maintenance, and longer vehicle life. 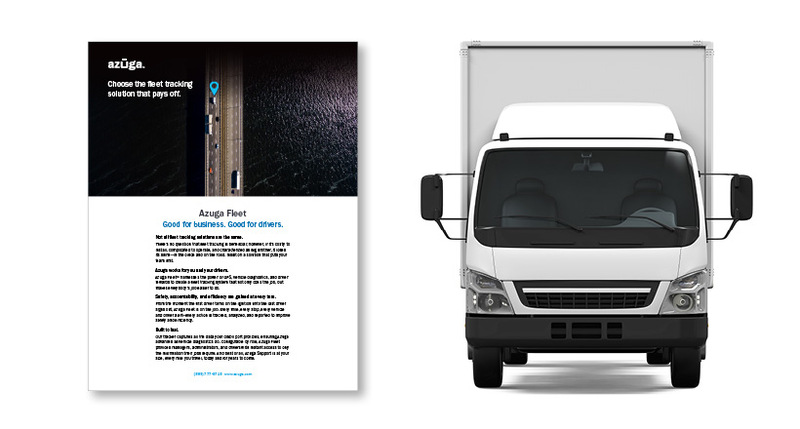 Azuga’s experience with fleets of various sizes shows that it’s possible to effectively bring about modification of driver behavior and improve customer deliveries through both incentives as well as coaching.